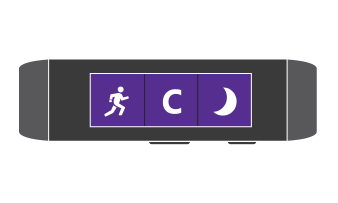 Microsoft finally released an SDK for the Microsoft Band! Yay! The Band is very much designed for health and fitness uses with many sensors. But, it is certainly not limited to health uses. Because we have access to the sensors and can interact with the device, we can use the Band to enhance and extend our app. Working with Band essentially means communicating with the Band from the app installed on the device. 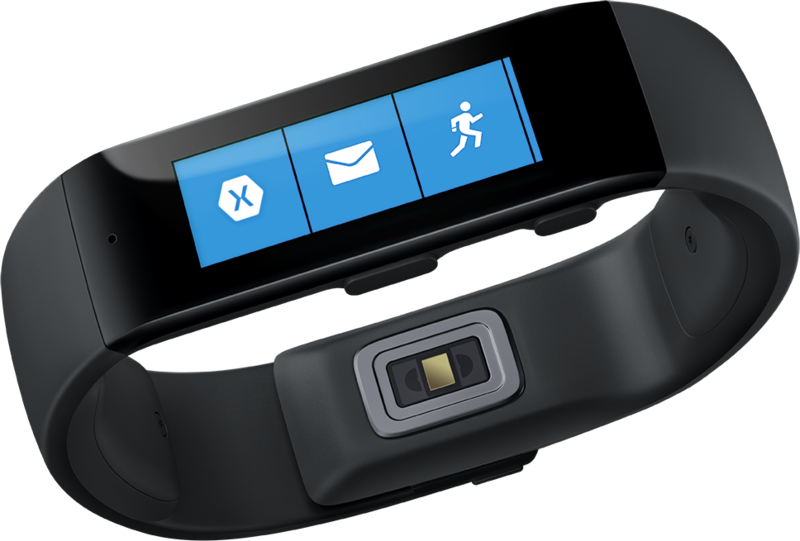 The Microsoft Band SDK is still in preview and is available on the official Developer page. 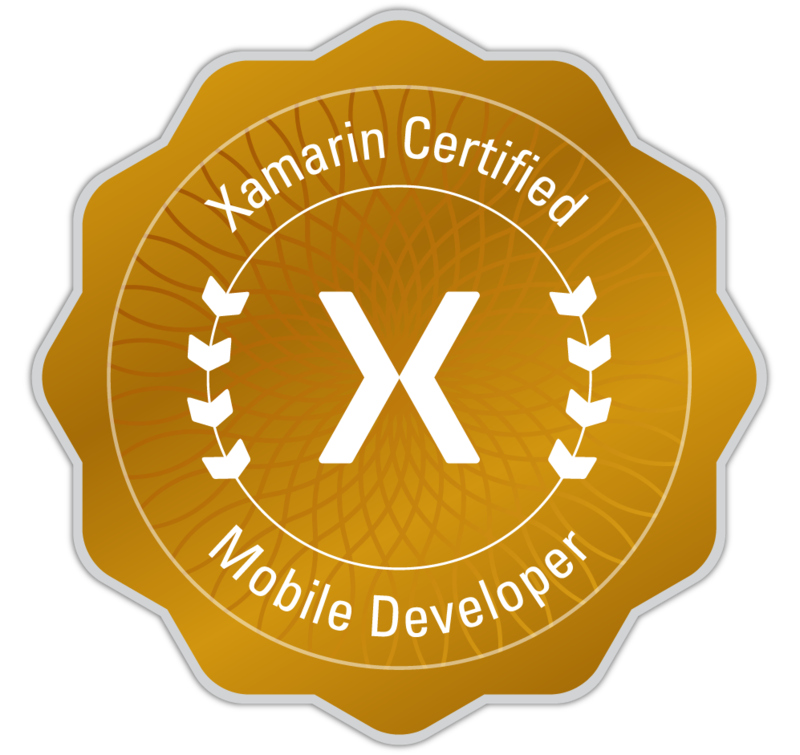 When working with Xamarin.Android, we use the component from the Xamarin Component Store. The binding 4, where you can fork, extend and improve. I will also be looking to create a PCL version that can be used in cross-platform apps, such as those using the Xamarin.Forms framework. Before we can do anything with the Band, we need to be able to connect to it. This involves updating the Band and configuring the Xamarin.Android project. 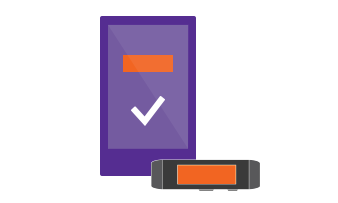 First, we need to make sure that the latest Microsoft Health app is installed on the Android device and the Band updated with the latest firmware (done through the Health app). The Band needs to be paired with the Android device, and, the Health app needs to be synced with the Band. Next, we need to ensure that we have set up our Xamarin.Android project with permissions to interact with the Band. The minimum supported Android version is 4.2, or level 17. Now that we have the Band, the device and the Xamarin.Android project set up, we can start connecting to the Band. Provides X, Y, and Z acceleration in meters per second squared (m/s²) units. Provides a way to let the developer know if someone is currently wearing the device. Provides the total distance in centimeters, current speed in centimeters per second (cm/s), current pace in milliseconds per meter (ms/m), and the current pedometer mode (such as walking or running). Provides X, Y, and Z angular velocity in degrees per second (°/sec) units. 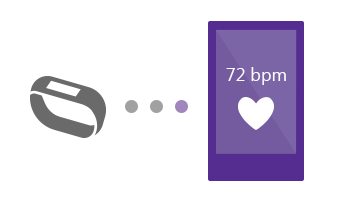 Provides the number of beats per minute, also indicates if the heart rate sensor is fully locked onto the wearer’s heart rate. Provides the total number of steps the wearer has taken. Provides the current skin temperature of the wearer in degrees Celcius. Provides the current ultraviolet radiation exposure intensity. Subscribing to sensors has an impact on the Band’s battery life. The use of each sensor requires power draw (some more than others), so we should only subscribe when the data is absolutely needed for our app. Tiles allow us to create app specific experiences on the Band. The Band supports up to 13 separate tiles, and will allow us to create as many tiles as there is space for. The band is required to have an ID (UUID), a title and an icon. If no small icon is provided, notification/badge numbers will not appear on the tile when a message is received. Each tile can have a custom theme, and if none is provided, then the current Band theme will be used. A quick popup that the user can dismiss and the message will not be persisted on the Band. Dialogs have an accompanying single, short vibration. A persistent notification that will remain in the tile. Up to 8 messages can be persisted before the oldest ones are removed to make room. If the tile has a small icon, the number of unread messages will appear on the tile. Messages may also have an accompanying dialog. A haptic feedback mechanism that can be used to alert the user to a notification on the Band. This theme applies to only the app, and only when the app is open. This theme applies to all the tiles and apps on the Band, except where the app has a custom theme. The tile on the Start Strip will use the Band theme, but once the app opens, it will use the app theme. This is the background image on the Me tile. This tile is the first, large tile in the Start Strip. This is the normal colour of the tile in the Start Strip. This colour is also used for the app’s back/app bar. This is the colour of the tile when there is a notification available. This is the colour of the visual feedback, when the user taps the tile or any buttons in the app. This is the colour of the app’s header text, such as the title in messages or dialogs. This is the colour for other informational text in the app, whether the secondary header or date information in messages. This is the colour used when displaying notifications when the app is open, such as when a message is received. One of the first thing the user sees when looking at the Band is the Me tile. This is the first tile on the Start Strip and is where the date lies. The background image on this tile must be exactly 210×102 pixels and should be in the RGB565 bitmap format. The bitmap instance type used by the API is Android.Graphics.Bitmap, the same type ised by the usual Android widgets. The picker is the easiest way to browse, select, open and save OneDrive files an Android app with OneDrive. The source can be found on GitHub and there is a component on the Xamarin Component Store. Before we can access the OneDrive, we will need to get an App ID. Register the app here to get an App ID (Client ID). The OneDrive picker library is supported at runtime for Android API revision 14 and greater. The picker requires the OneDrive app to be installed, in order to function. If the OneDrive app is not installed, the user will be prompted to download the app when either the StartPicking() or StartSaving() method is invoked. // keys: "small", "medium", and "large"
The saver currently supports the content:// and file:// file URI scheme. If a different URI scheme is used, the saver will return a NoFileSpecified error type. The error message provided by DebugErrorInfo is primarily for development and debugging and can change at any time. When handling errors, you can use ErrorType to determine the general cause of the error.